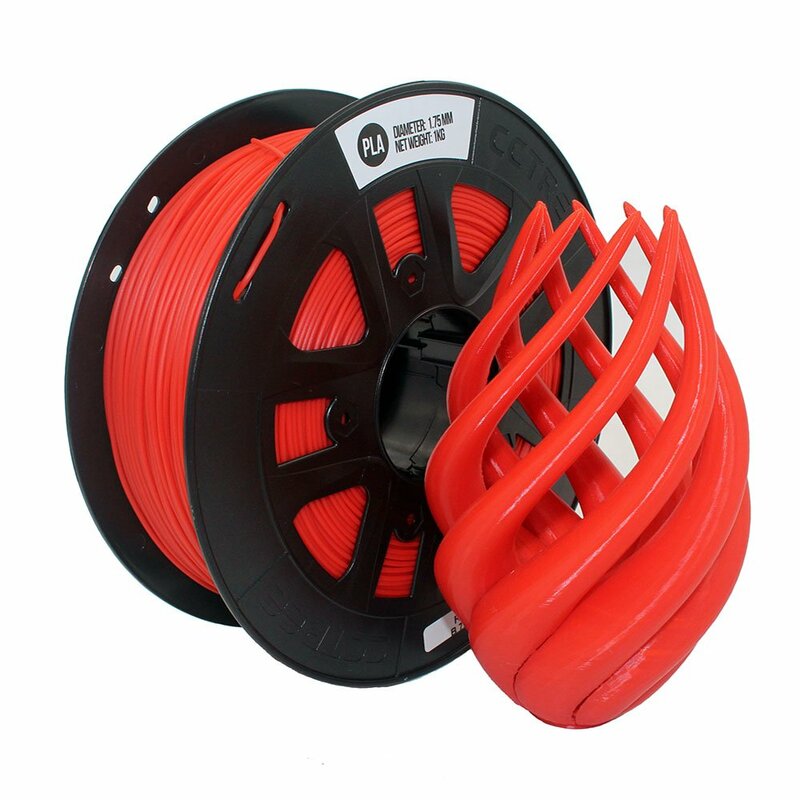 ♥ 1.75MM TPU(flexible) FILAMENT: The TPU(flexible) filaments are useful in a broad range of printing applications which have the advantage of Low-Odor and Low-Warp. 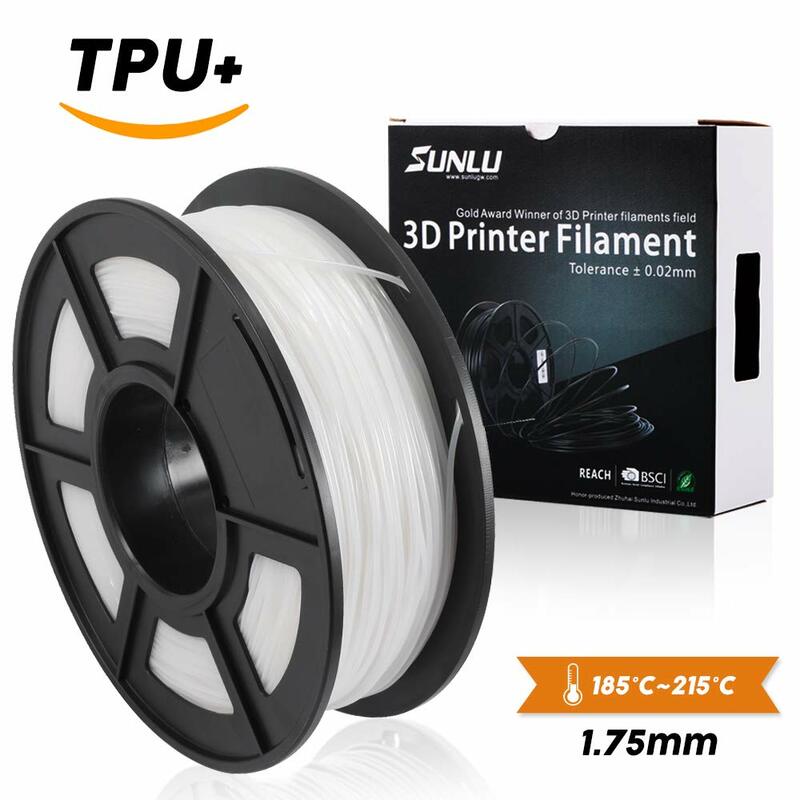 Compared with traditional brittle TPU(flexible), SUNLU 3D printer filaments have adjusted the degradability of the material for optimal performance, so SUNLU TPU(flexible) filaments are not brittle during 3D printing jobs. ♥ +/- 0.02MM TOLERANCE: SUNLU TPU(flexible) 3D printer filaments are produced with more precise specification and have a tolerance of only +/- 0.02 mm. 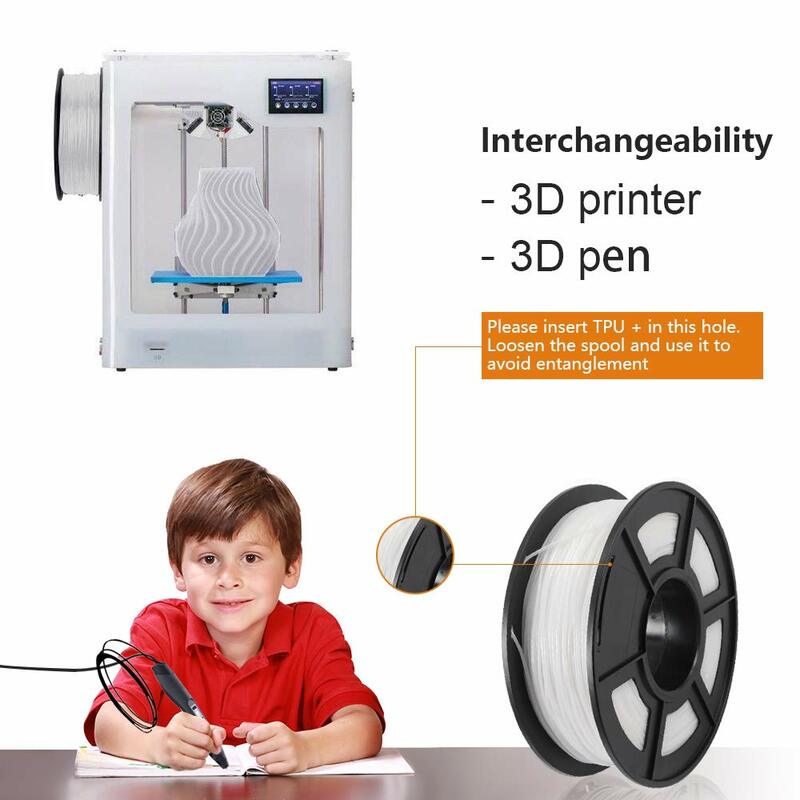 No matter which 3D printer you are using, the consistently round diameters provide optimum flow through the extruder nozzle. 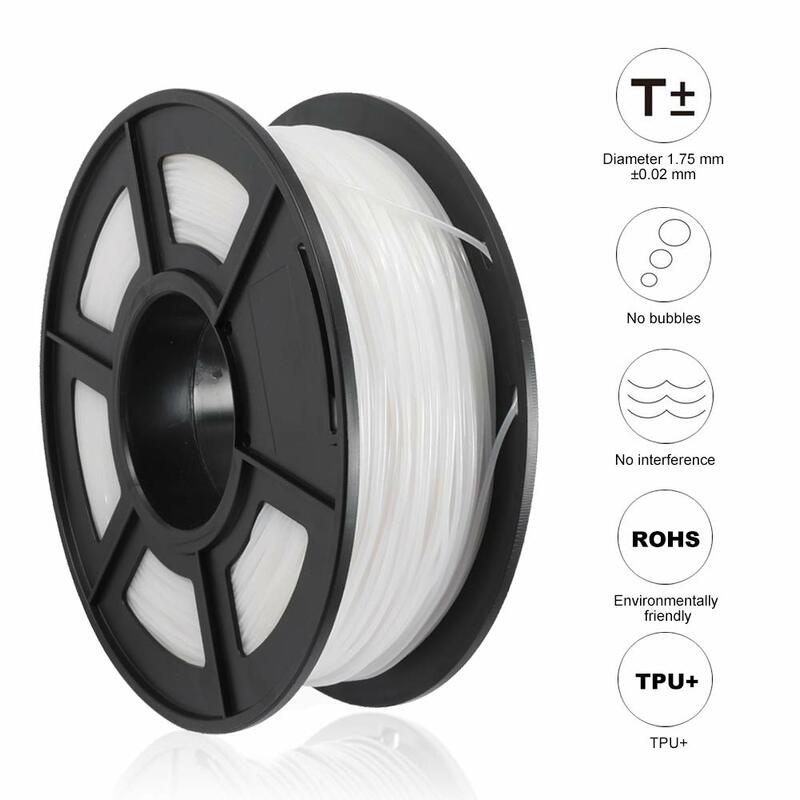 Almost all 1.75 mm-specification 3d printers in the market are configured to run with the TPU(flexible) 3D printing filaments. 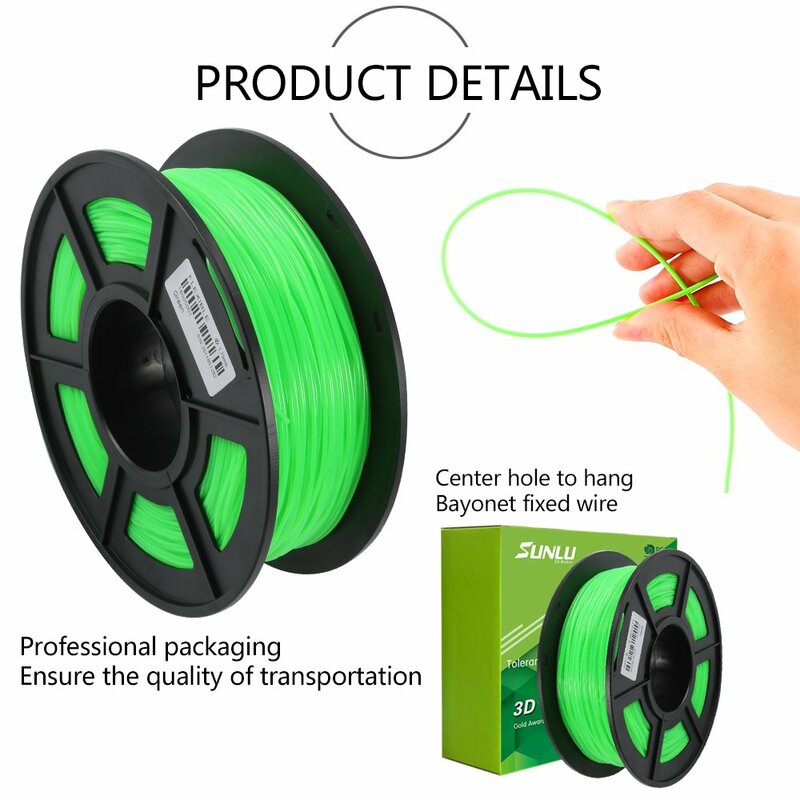 ♥ 100% ENVIRONMENTAL FRIENDLY: SUNLU 3D printer filaments comply with the Restriction of Hazardous Substance (RoHS) directive and are free from potentially hazardous substances. 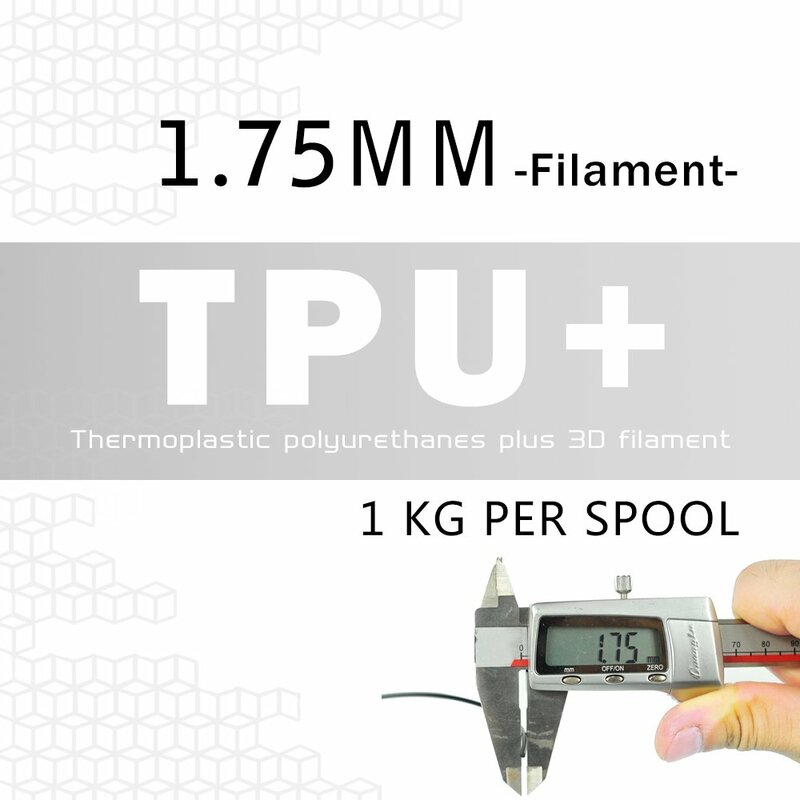 The 1.75 mm TPU filament gives off a sweet smell, and it is considered by many as an improvement over hot PLA Plusstic. 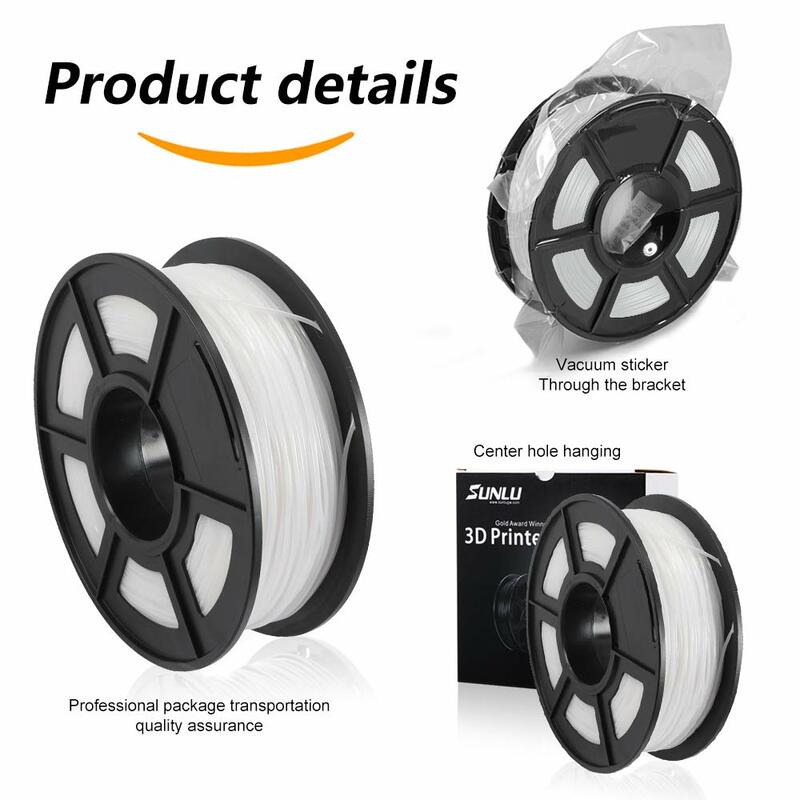 ♥ 100% SATISFACTION GUARANTEE: SUNLU insists on offering best 3D printer filaments and best customer service for customers. 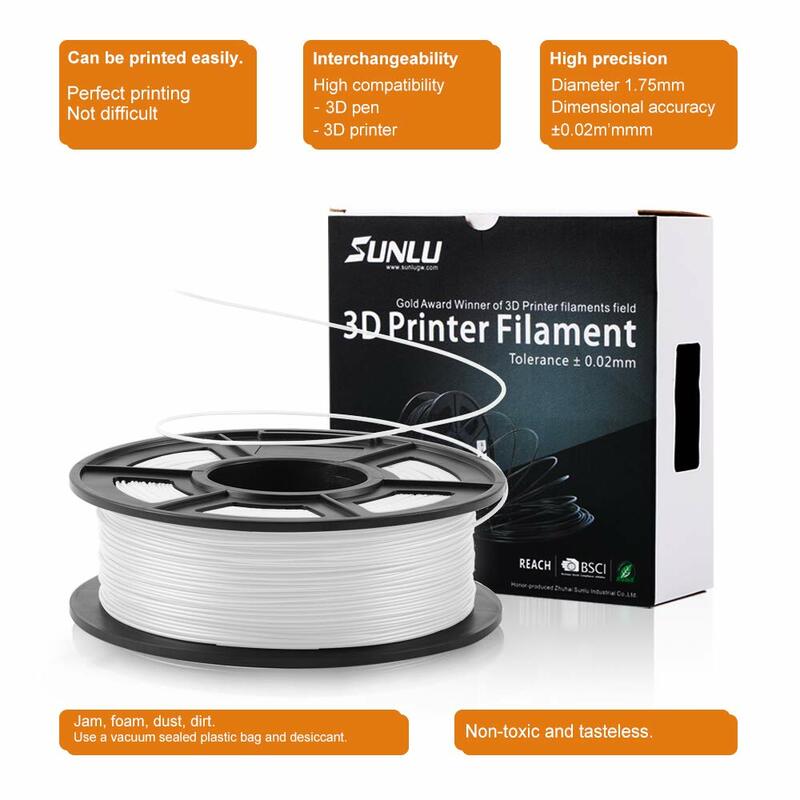 The PLA Plus 3D printer filaments are backed by SUNLU 90 days Money Back Guarantee with 1-Year Warranty. 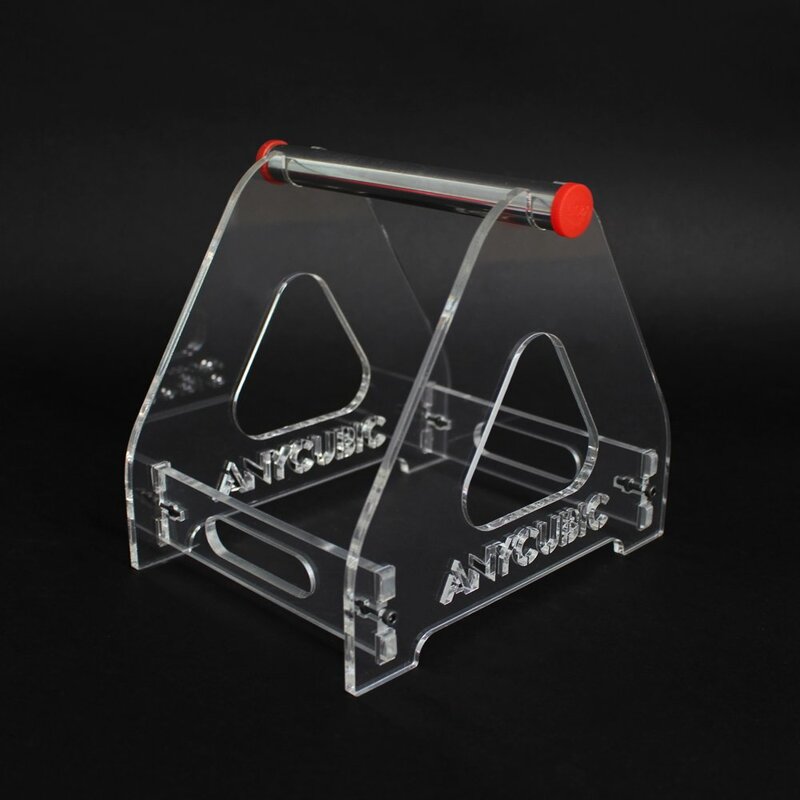 Seize the chance to click "Add to Cart" button right now! 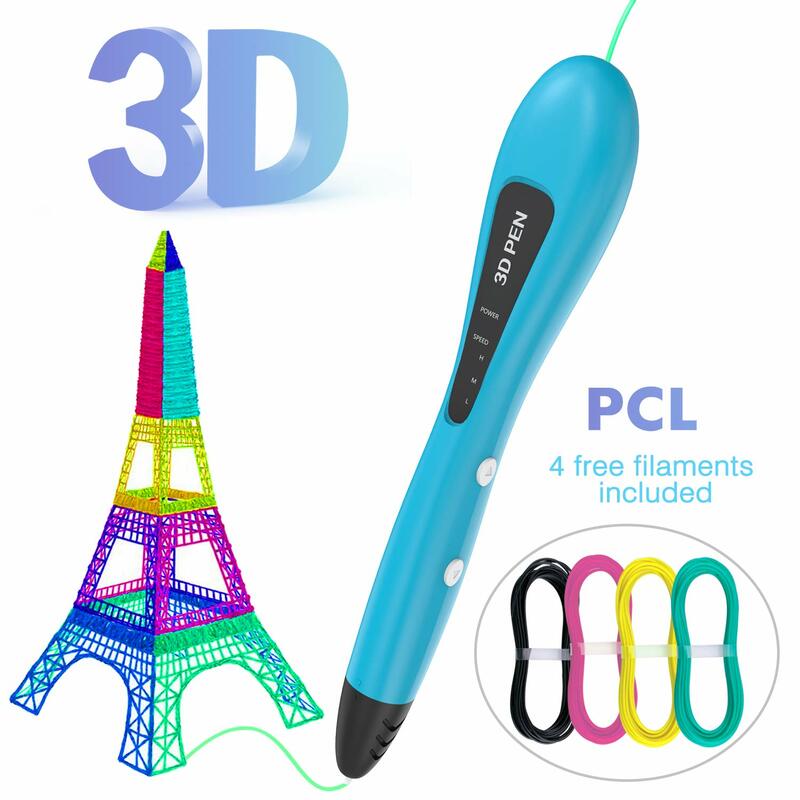 Printer filament and D Pen is a place where your imagination is brought to life. 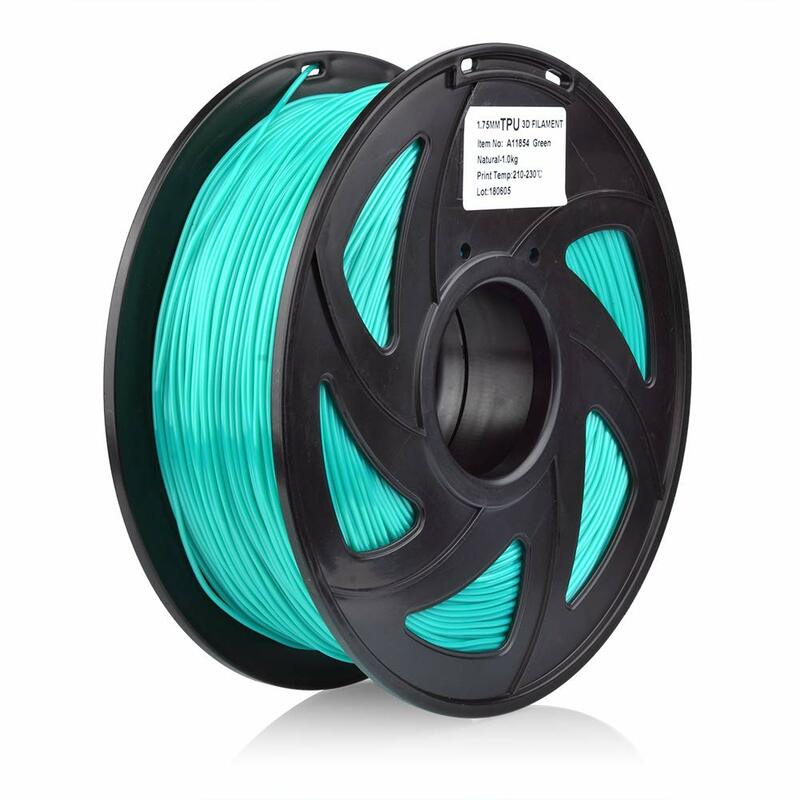 Designed with superior quality and best user experience in mind, Printer Filament is manufactured with industry-leading high precision tolerance (±0.02MM) to ensure that you spend less time trouble shooting and more time creating! 1. 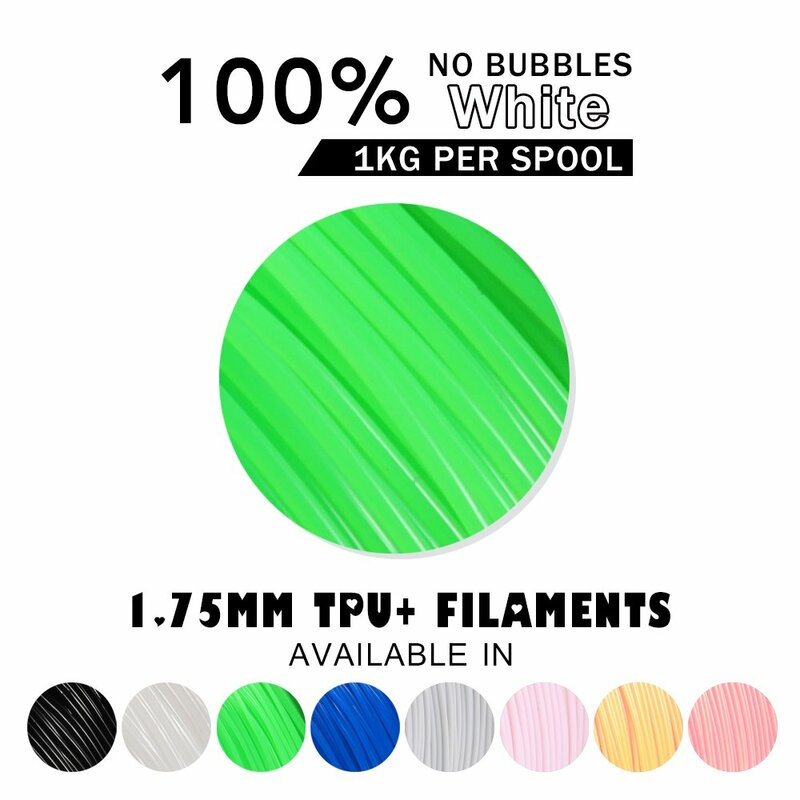 Since TPU(flexible) material is made from biodegradable sources, it is susceptible to moisture. 2. 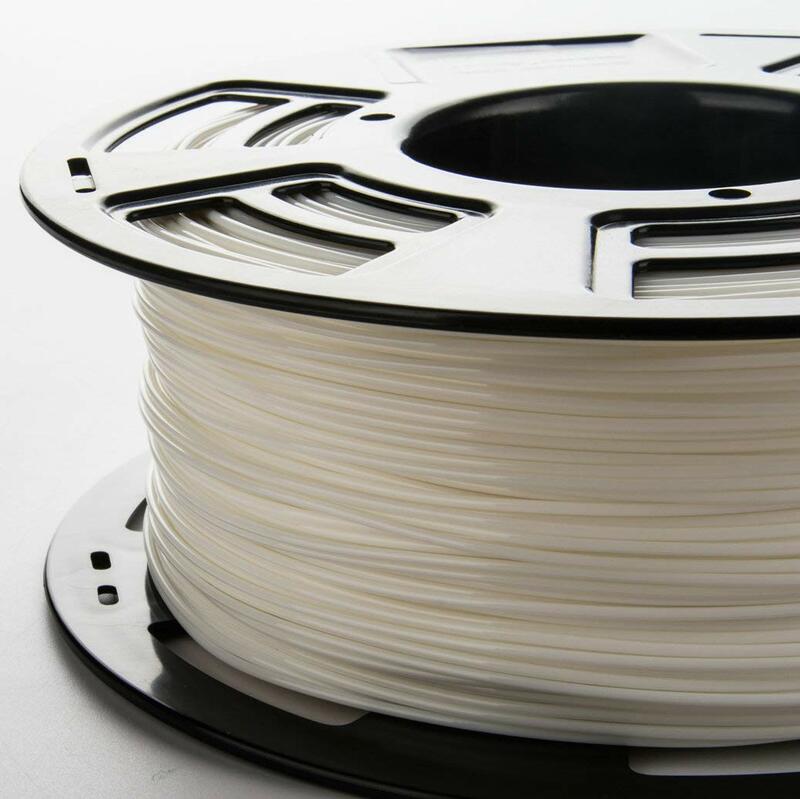 In extreme cases where the filament gets damp, you can bake it in an oven with -degree Celsius for about an hour to restore its dryness. Had to adapt my extruder so that it doesn't tangle in it and spew out of the sides however once I've done that printed beautifully. 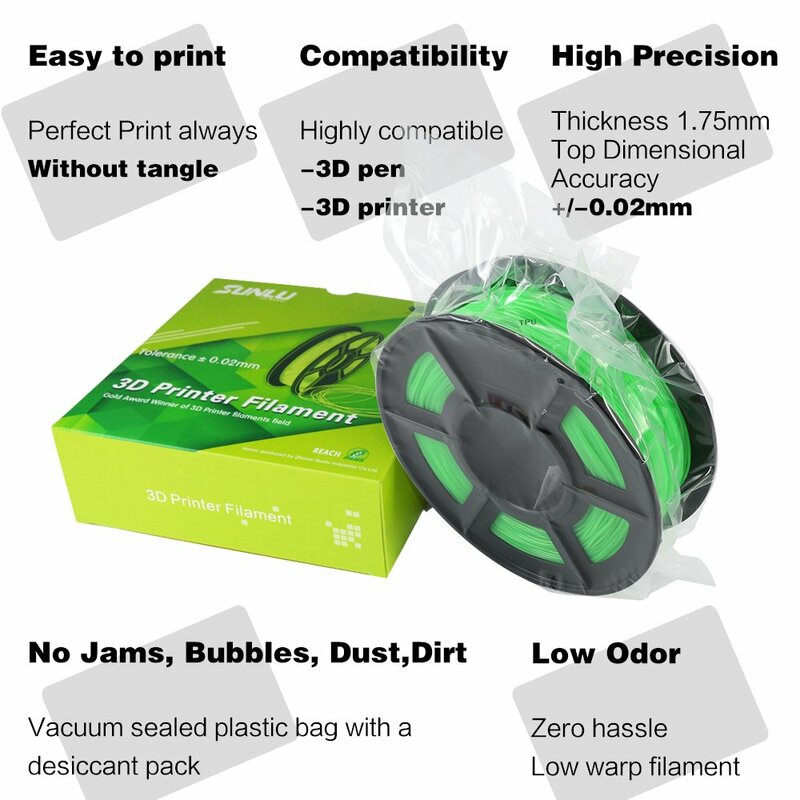 My first time printing with tpu filled me with dread. Reading horror stories of it being difficult had me expecting the worst. 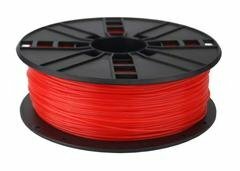 I was wrong however, this filament prints great, remember to set your temperature and speed differently to pla and you’ll get great results. I printed at 220 hotend, with a 60 degree bed and my first print ( a diabetic sensor support) came out really well. There was no stringing, even with the extruder not retracting between moves. 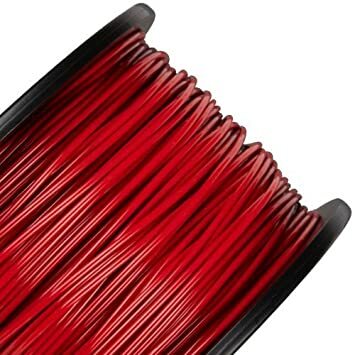 The filament almost has the feel of a strawberry lace to it, and is really flexible yet feels strong too. 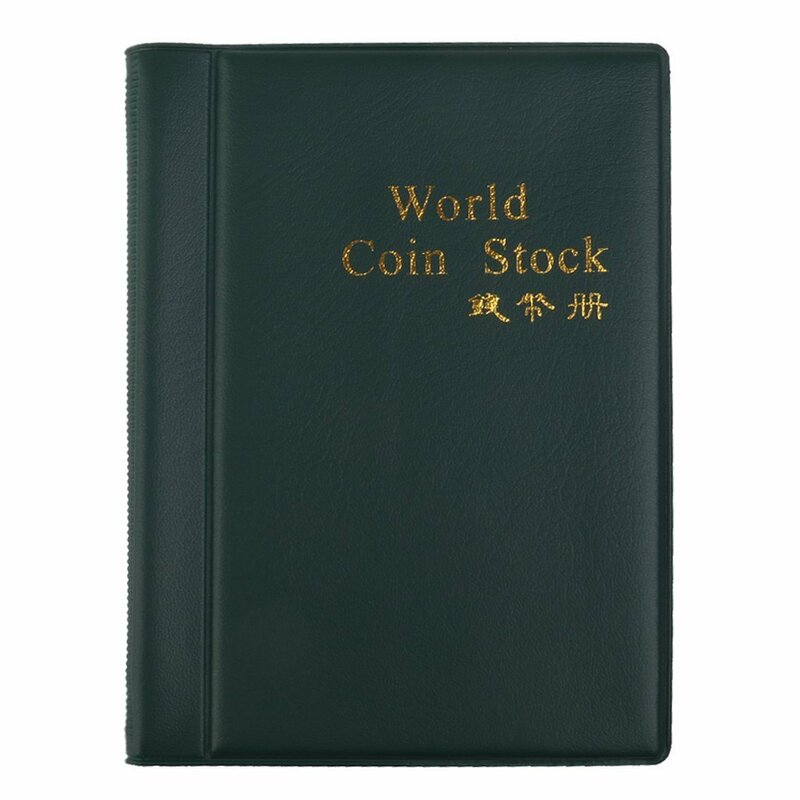 Very happy with this product and will be ordering more. 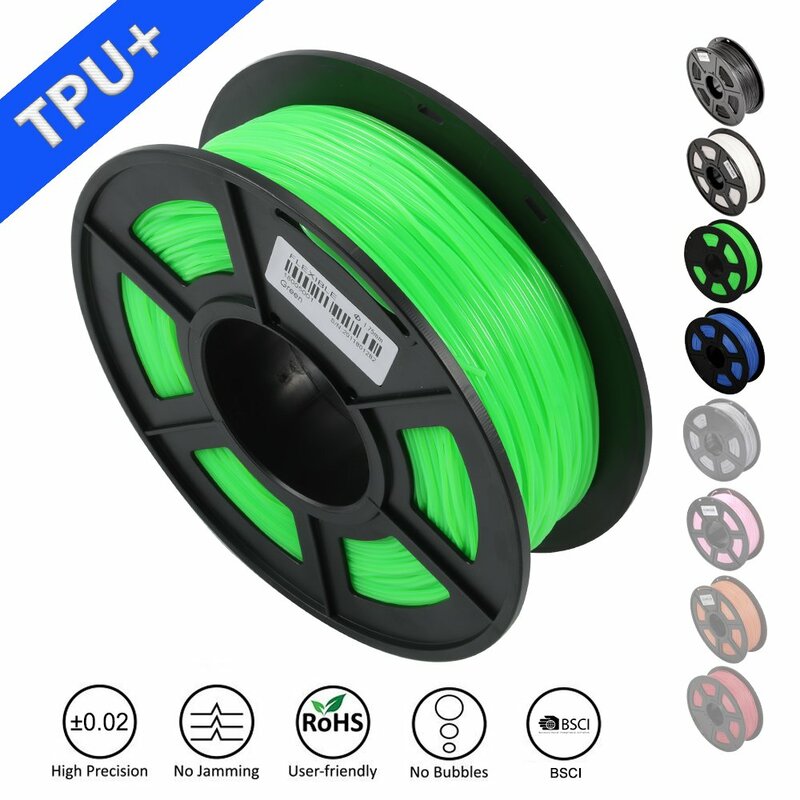 This is the first tpu filament i have tried, so nothing to compare it with. But I was very impressed with it. I even got it to run through my standard tevo extruder, which is known to be poor with flexible filaments. 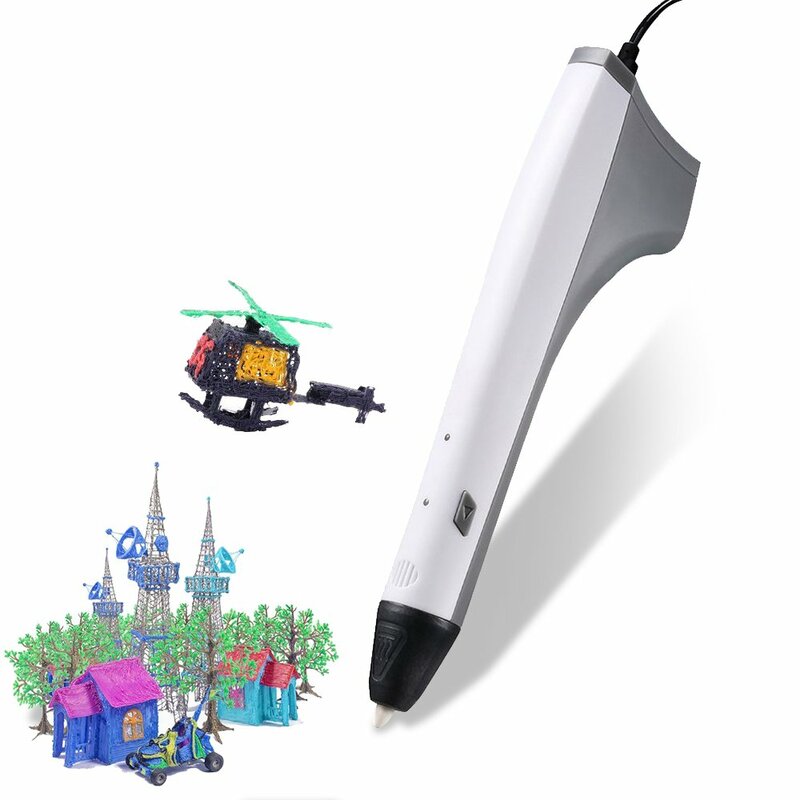 I have managed to get it to work just fine with the sunlu 3d pen! Which makes for some interesting flexible creations! 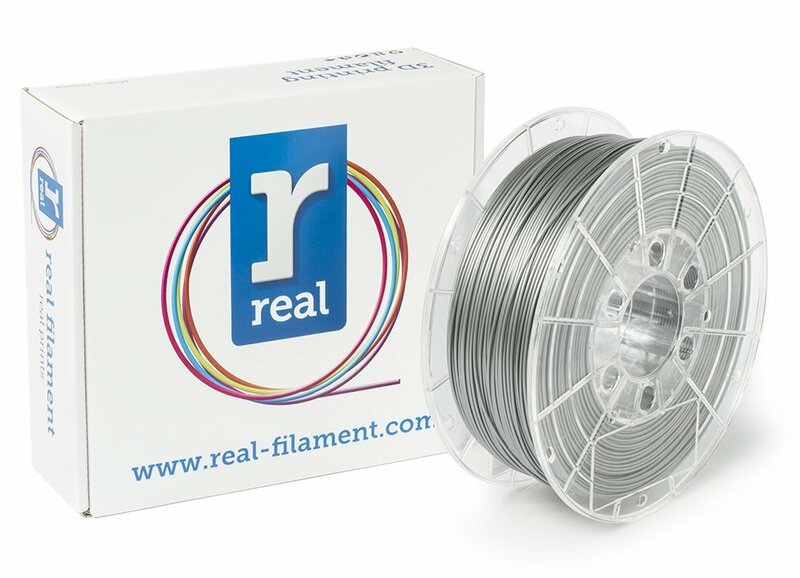 Gorgeous filament and so easy to work with! 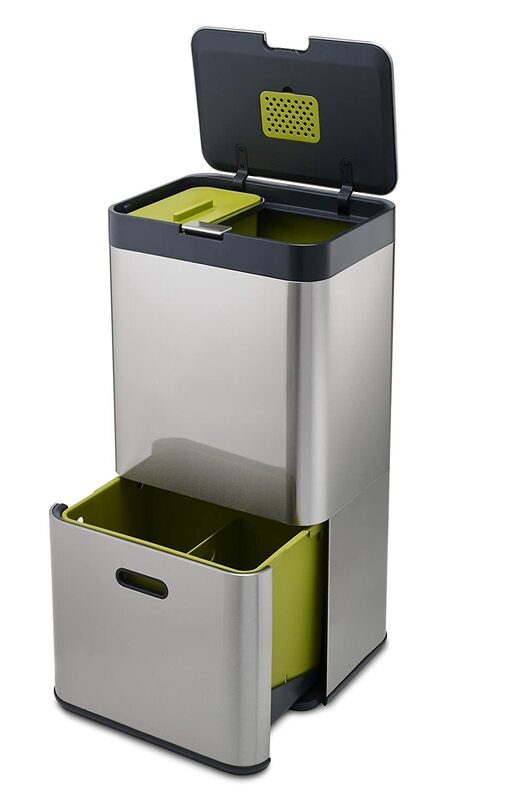 The green is more like a lime green and bright in hue. 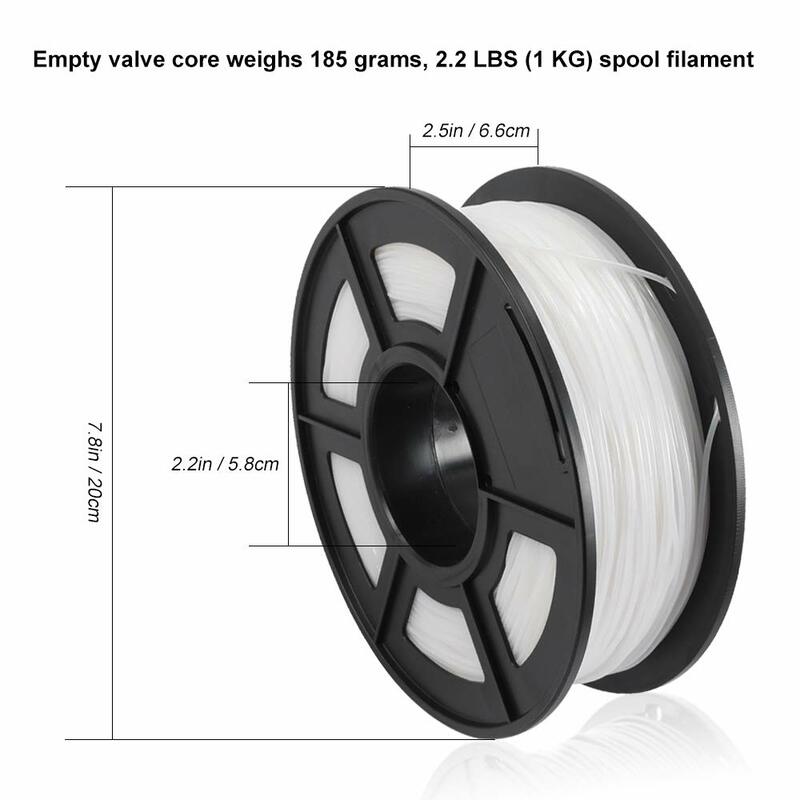 The filament spool is wound perfectly and comes in a vacuum packed bag. 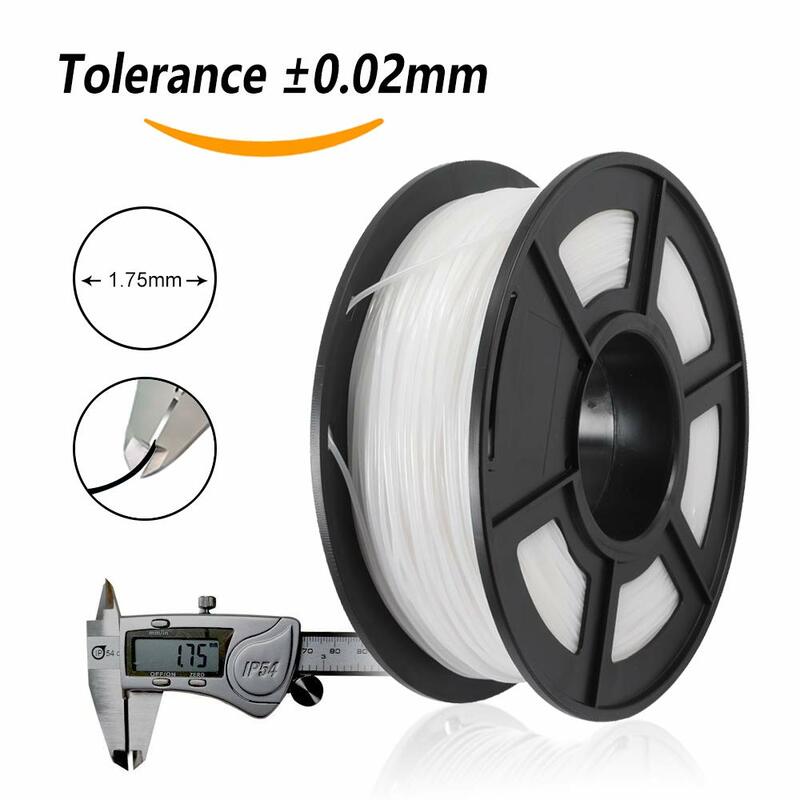 The spool hole is a bit bigger than I am used to but I just printed an adapter and it is perfect. 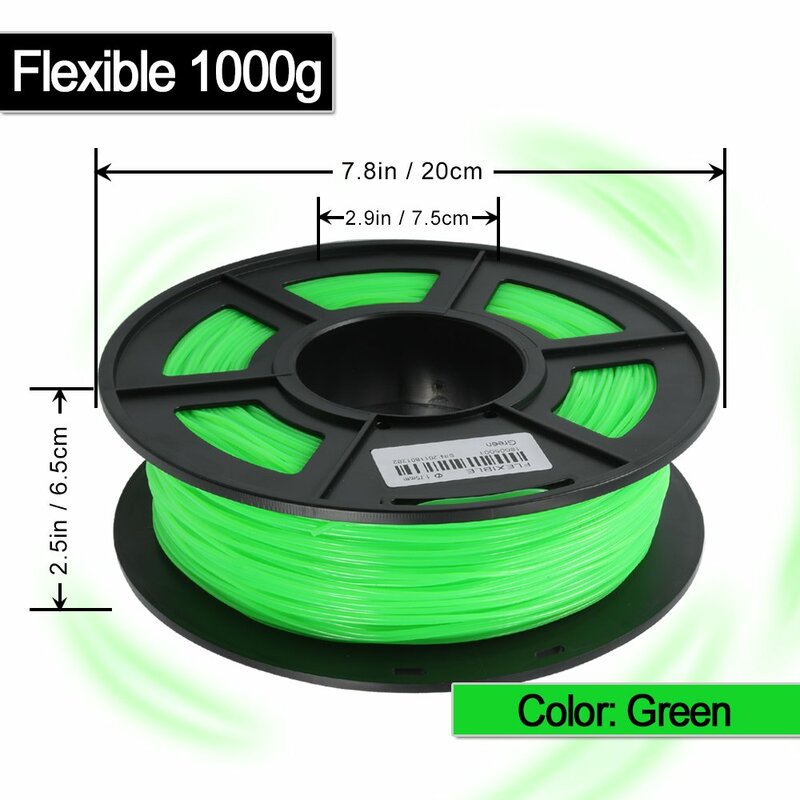 The flex is very surprising, I have a load of applications in mine for the filament! 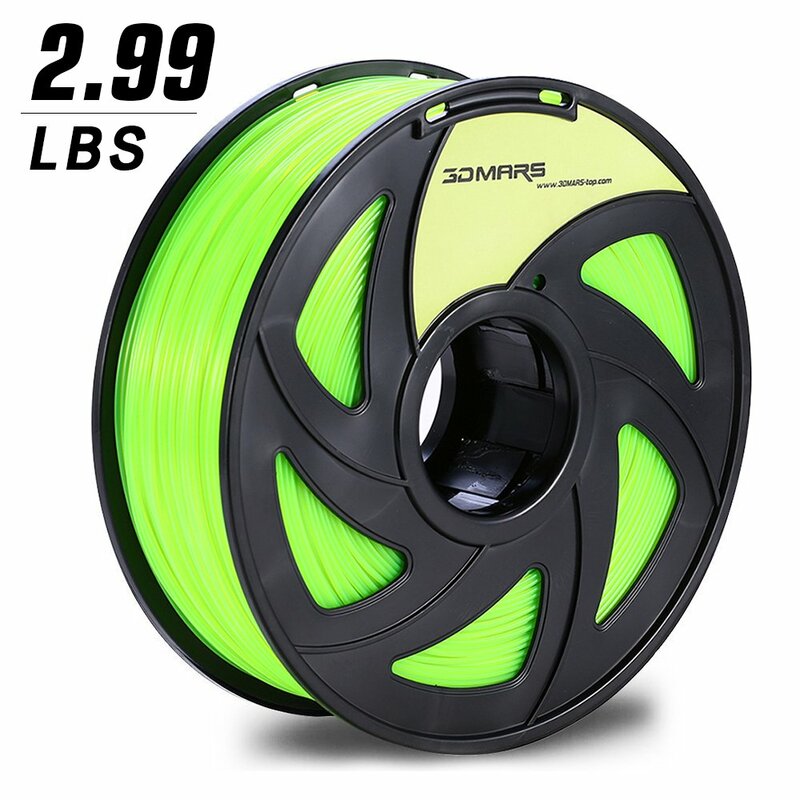 I have to say I am very surprised by just how good their filament is for the price. I've already recommended them to friends!